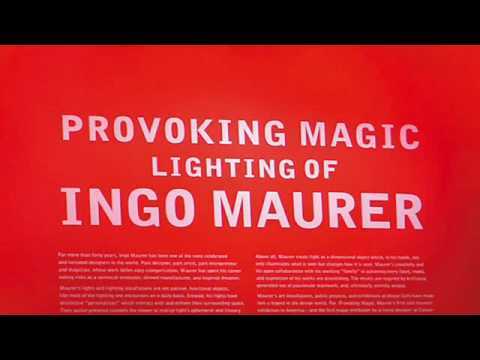 This retrospective of the celebrated lighting designer Ingo Maurer will offer a comprehensive overview of his nearly four decades of work. 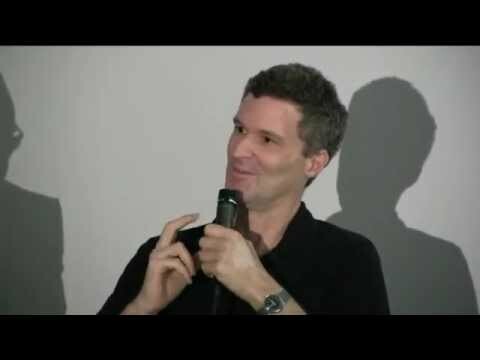 Maurer himself will help select works for display, including rare prototypes, serially produced lamps and one-off pieces, as well as models, photographs and films documenting his illumination projects around the world. 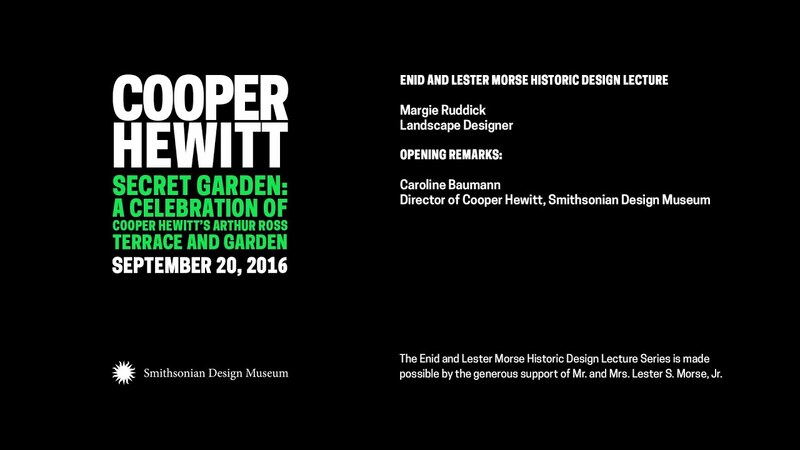 A highlight of the exhibition will be lighting installations designed by Maurer specifically for Cooper-Hewitt's galleries.